Ours is a quality-driven organization that is engaged in offering only high-quality products. Thus, we use superior grade raw materials for the fabrication of our entire range. We ensure that the delivery schedule should be properly maintained in order to meet the exact requirements of the customers. 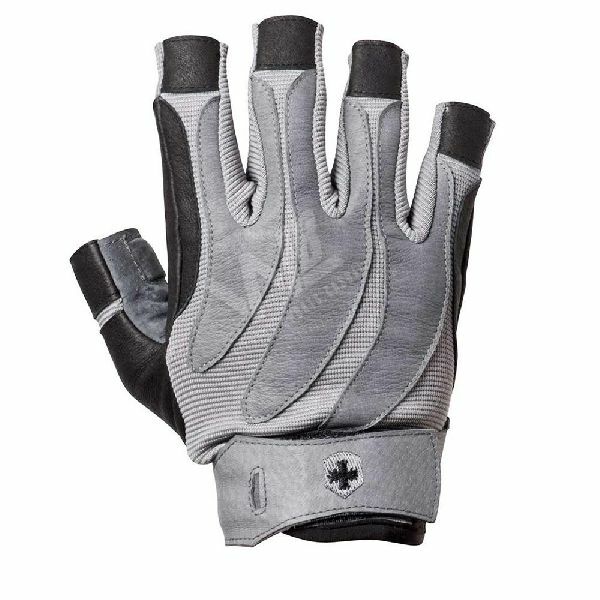 WB-102 Weight Lifting Gloves have high protection against heat and chemicals and are available in different sizes.